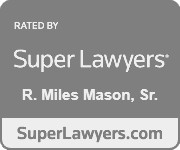 Business valuation in Tennessee divorce law by Memphis divorce lawyer Miles Mason, Sr., JD, CPA, a nationally recognized speaker and author on business valuation law and divorce. The valuation of a publicly traded corporation is relatively simple. In a Tennessee divorce with a business valuation, the valuation of a closely held company can be extremely complex. Likely an expert will be required to offer evidence of its value. The exact process depends on the type of business. For professional practices, specific valuation techniques are used and good will is generally not considered. In situations where the valuation of a business is the most substantial asset in the divorce, great care must be taken. Opposing business valuation experts may value the same closely held business quite differently. Often, differences can be several million dollars. 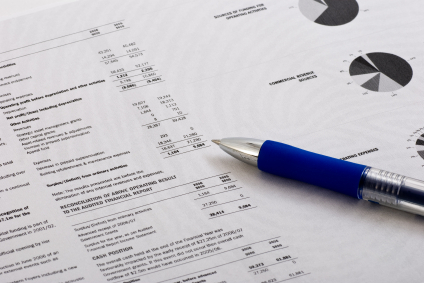 The family law attorney must have a depth of understanding with regards to valuation methods, accounting, and finance. All methods used to value a business are replete with subjective value judgments. 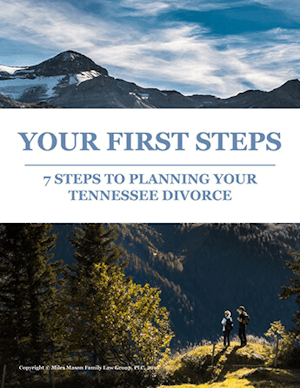 The divorce attorney must be able to understand the subtle, but common errors, which can occur with each valuation method to prevent prejudice to the client’s case. In many circumstances, the debt of a business entity can become more important than the intrinsic value of the business. If one spouse owns a business and has pledged personal (i.e. marital) assets as security for debt, the other spouse should be careful to determine the total amount of debt and protect against being held liable for those debts. These important issues must be addressed in the Marital Dissolution Agreement. 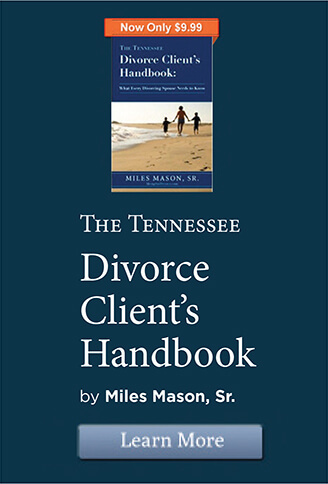 Memphis divorce lawyer Miles Mason, Sr., JD, CPA authors articles and presents seminars across the nation for judges, lawyers, business valuation experts, and CPA’s to prepare them for the complexities of handling divorces with business valuation issues. 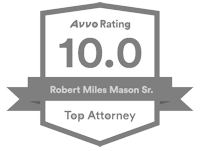 Miles has worked with and presented seminars with some of the most influential and respected business valuation experts in the country. Conferences at which he has spoken include the AICPA National Business Valuation Conference, American Bar Association Annual Convention, NACVA/IBA Annual Consultations Conference, and the Tennessee Society of CPAs Forensic and Valuation Services Conference. For more detail on speaking engagements and articles written by Miles, see his detailed professional biography. Appreciation of Business Interests: What is Substantial Contribution? Appreciation of Business Interests: What is “Substantial Contribution”?